Check out Coldplay’s new music video for their song “A Head Full of Dreams”! 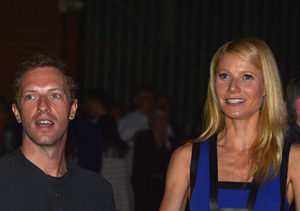 In the video, the band’s frontman Chris Martin leads the way while his bandmates bike around Mexico City. The music vid also features the band performing in front of a sold-out crowd at a concert. Watch! Coldplay is currently on their A Head Full of Dreams tour and will be performing at the Rose Bowl in Pasadena on back-to-back dates this weekend! 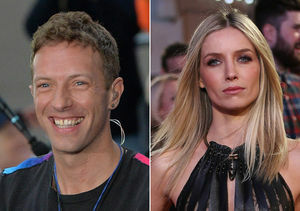 Are Chris Martin & Annabelle Wallis Engaged?